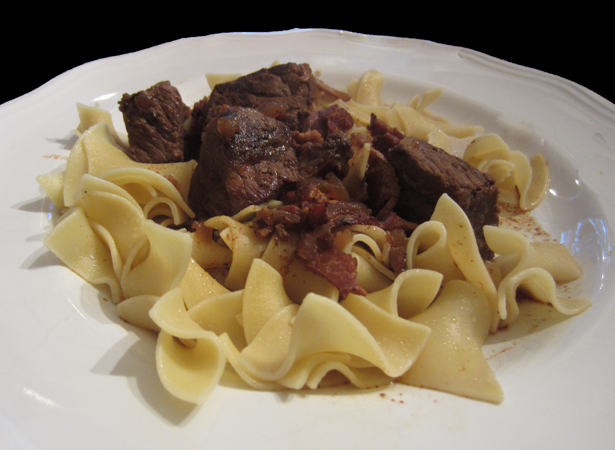 I went to Budapest a few years ago and fell in love with goulash. I never would have known how delicious it was. The name always turned me off. Thanks for sharing this recipe. I will be trying this one.